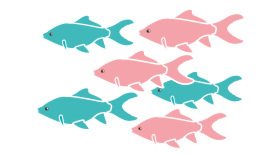 If there is a popular fish among fishes, it's him! 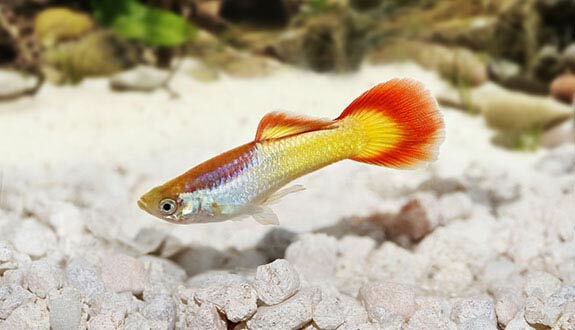 Indeed, the Guppy is an excellent choice for the beginner aquarist as for the enthusiast who will embark on the selection to produce ever more brilliant individuals! 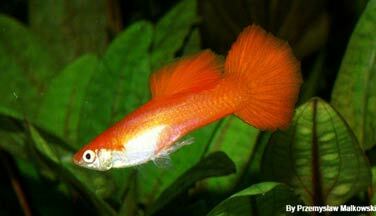 Discover in this page all you need to know about these beautiful little fish! How to feed the Guppy? 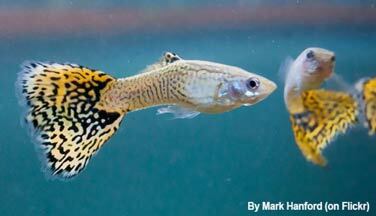 The Guppy is an omnivorous species: insectivorous, carnivorous and herbivorous! You can feed it with commercially available dry foods. 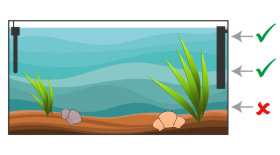 However, in order to vary their diet, regularly offer them live or frozen prey (mosquito larvae, daphnids, bloodworms, tubifex or Artemia nauplii). Also make a vegetable intake once or twice a week (slice of cucumber, crushed pea, zucchini...). 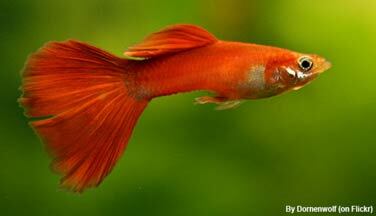 Your fish will be in the best physical condition and their colours will be all the more vivid! 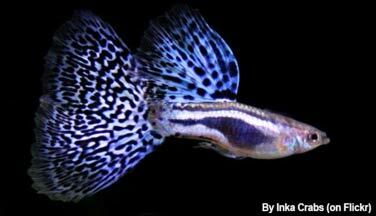 The Guppy's intestine is quite long and its stomach is almost invisible. The consequence? 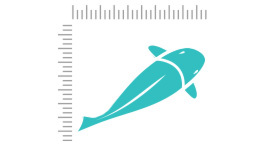 It eats very little at every meal, but it will be hungry 30 minutes later! It will therefore look for food in the aquarium. If necessary, it could damage the most tender plants, but this is rare enough. In most cases it is satisfied with algae, which are easier to eat. Nevertheless, to remedy this problem and to respect at best their biological rhythm, prefer to give them their daily ration in several small meals (3 minimum). What kind of behavior does the Guppy have? 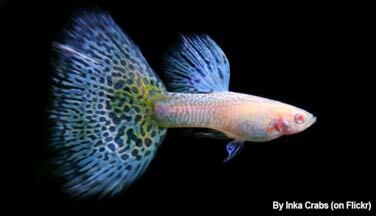 Very active and lively, it will need an aquarium of at least 100 liters (22 imp gal / 26 US gal) to spend its energy! In this volume, you can introduce 4 males for a dozen females. Keep in mind that you will soon have many fry! The Guppy is very peaceful and will ignore the other inhabitants of the aquarium. Who can live with the Guppy? The main precautions to be taken concerning the cohabitation of the Guppy come from other species or from the slightly lively nature of this fish. So, be careful not to associate your Guppy with aggressive fish that might be tempted by nibbling the beautiful fins of the male Guppy (Betta splendens, barbs, Scalars, Gourami, Goldfish, Fugu are examples of species to avoid absolutely ). Also be careful with the predation of big fish. This is valid also for themselves! Indeed, too many Guppy males can be injured between them, which is why we must add several females per male (count 3 females for 1 male). In addition, this configuration will distribute the energy of males on several females (they can go as far as killing a female of exhaustion if they are not numerous enough). 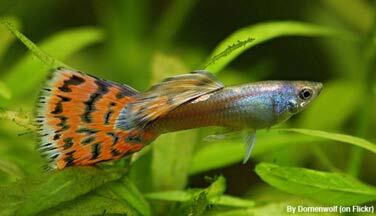 The Guppy can cohabit without problem with the friendly shrimps (plan a beautiful vegetation for the survival of young shrimp), Corydoras, kuhli loach or small Loricariidae. 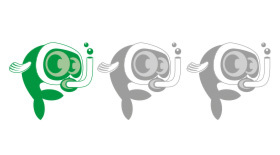 How to breed the Guppy? Very easy and often spontaneous (count 1 male for 3 or 4 females). It is an ovoviviparous fish, that is to say that the eggs hatch in the belly of the female who then gives birth to small fry ready to fend for themselves. Also interesting: the female can make 2 to 3 different litters following a single mating (the sperm can be kept by the female up to one year). Thus, it can happen that births take place without males. 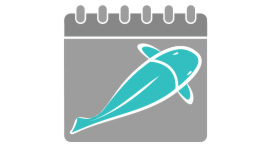 The pregnant female has a very swollen belly from the 1st week of gestation because the small ones develop in its belly. The black spot at the back of its belly will also widen and darken. 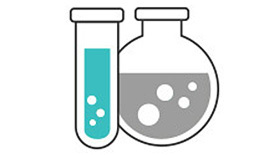 The incubation lasts one month at 23°C or 73°F but this duration can vary considerably depending on the temperature (from 3 to 5 weeks). There is often a tendency to place a pregnant female in a nest or nursery. In fact, it is very harmful, both for the female and for the fry. In fact, the water circulates very badly, very bad oxygenation and this reduced space will considerably stress the female. Fry will also be hampered in their growth. If you want to isolate the fry, opt for a second smaller and equipped aquarium and you will remove the female after birth. Females can give birth every month between 5 and 30 cubs. You may be quickly invaded! We advise you to leave parents and fry in the same aquarium and let the natural selection. Indeed, parents devour their little ones. Of course, offer a lot of vegetation to the fry so that they can escape the appetite of their parents (large-leafed plants, or mosses like Riccia and Java moss going to the surface for example), you will have a reasonable number of pups reaching adulthood. If you want to make the selection, you will have to withdraw the parents after the birth of the fry. Of course, this approach also involves a scrupulous selection of breeding individuals. Fry food: no special food. They will eat what they have available in the aquarium (algae, microfauna...) and the food remains fallen to the ground. If you wish, you can still feed flakes or flakes finely crumbled. They will be adult at the age of 3/4 months. Which aquarium for the Guppy? Even if the Guppy has an incredible ability to adapt to its environment, prefer a planted aquarium approaching its natural biotope (Amazonian). This reassures and offers many shelters to the females to escape the males as well as places of safety for the small ones. 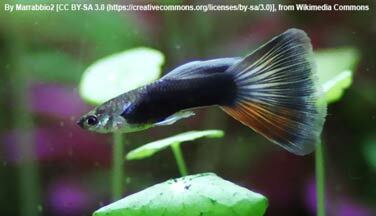 However, make sure you have enough open space for Guppies to swim freely. Do not hesitate to bet also on the surface plants like the Pistia which will shade the aquarium and will recall the natural conditions of this species. 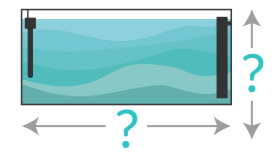 Finally, the Guppies do not like currents too strong. 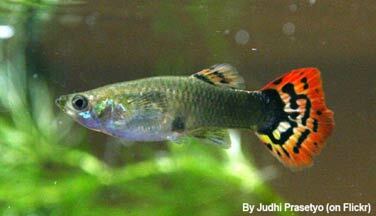 What are the colours and patterns of the Guppy? 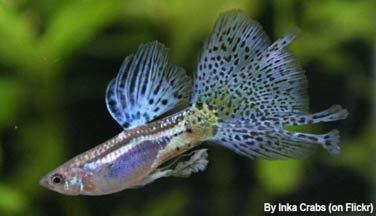 Very popular, the Guppy is an excellent choice for the beginner aquarist. It may also appeal to older enthusiasts who engage in the selection and maintenance of "home" strain. It is also a very educational species for children. Unfortunately, intensive farming and consanguinity have considerably damaged the rustic aspect of this species, which has finally become quite fragile and destined for premature death. 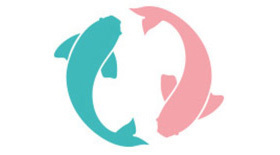 Strains sold in pet shops are victims of their success in this aspect, prefer to buy your fish from specialized breeders or aquaria clubs if you can. The Guppy, when kept in poor conditions, is vulnerable especially to the following diseases: whiteheads, fin rot, worms, dropsy and the dreaded Tetrahymena. 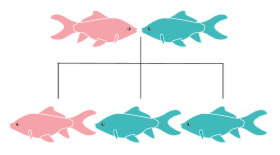 Beware of hybridization with the Guppy Endler (fertile offspring) and with Molly (sterile offspring). 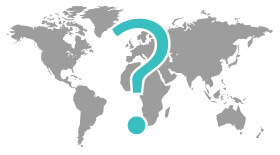 The Guppy has been introduced in many countries to counter the proliferation of mosquitoes (by eating them from their state of larvae) to fight against various diseases such as malaria. Unfortunately, this has also destabilized many ecosystems.